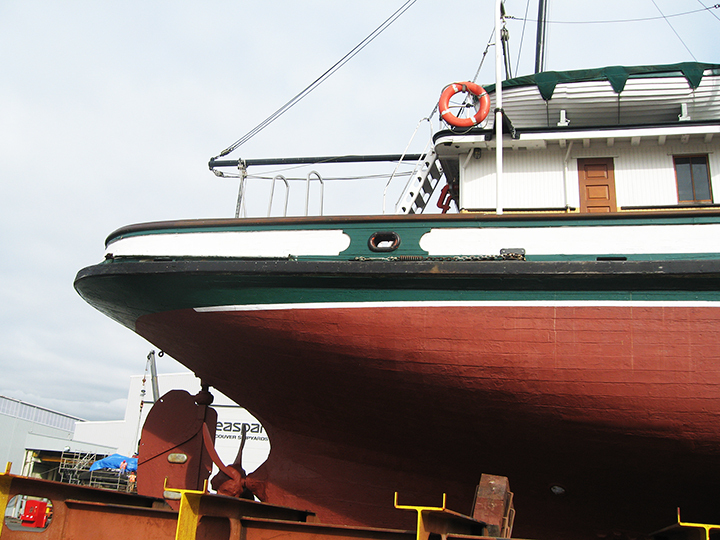 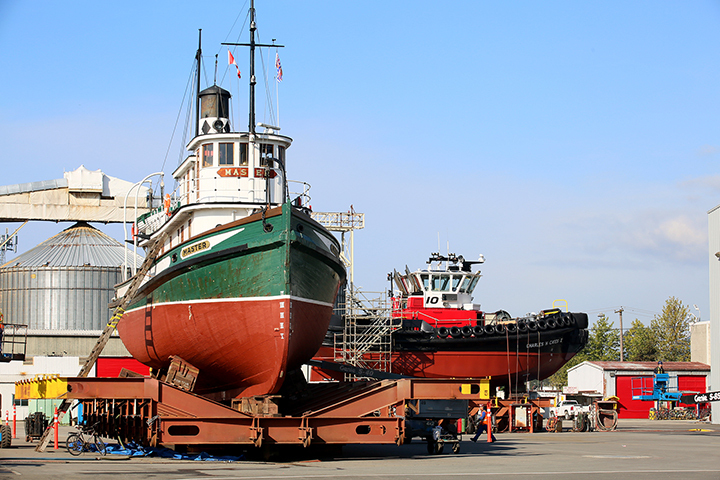 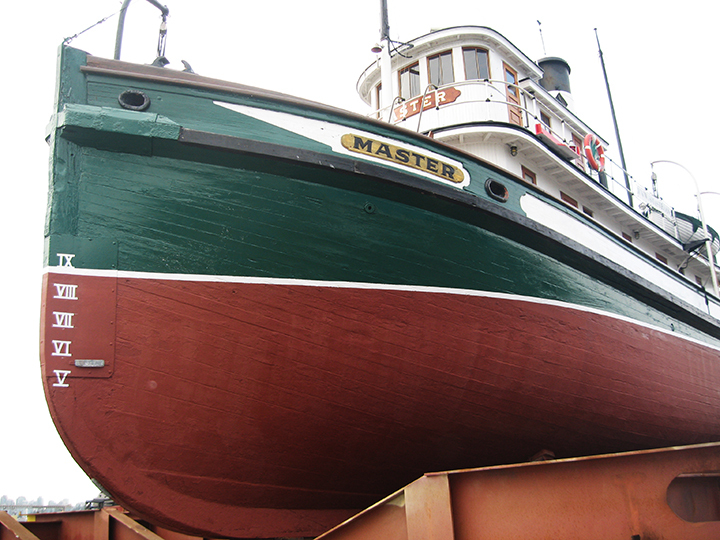 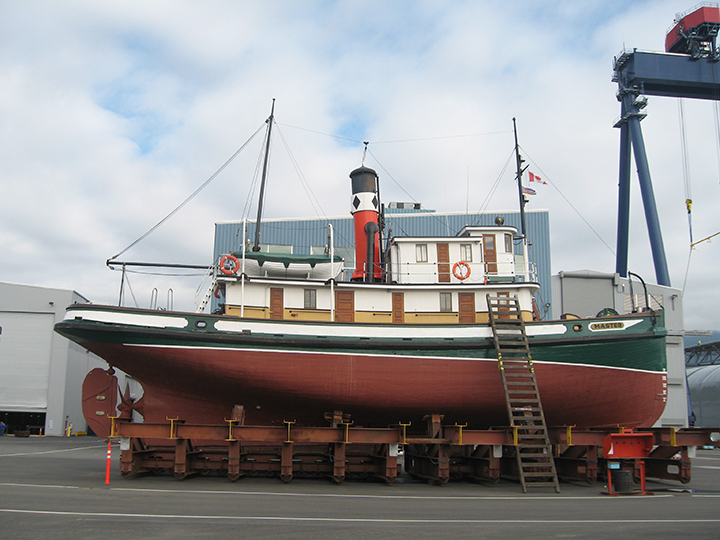 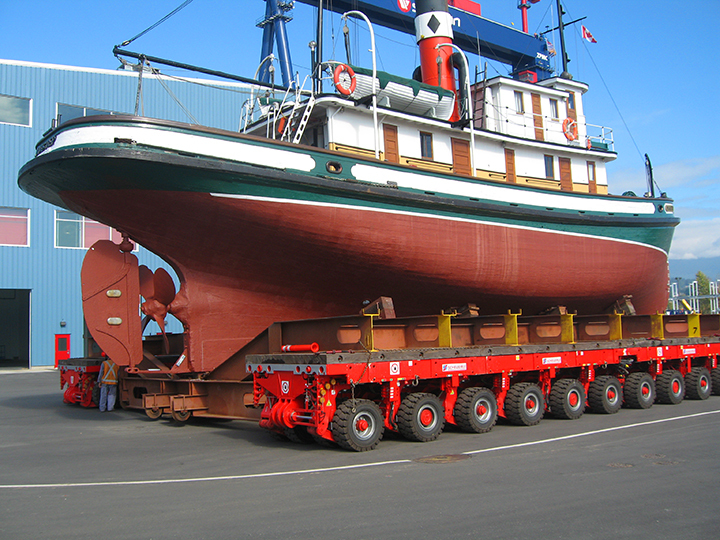 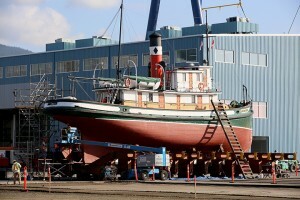 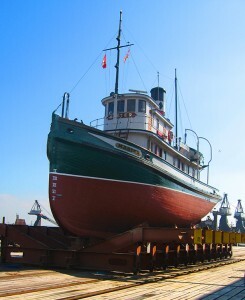 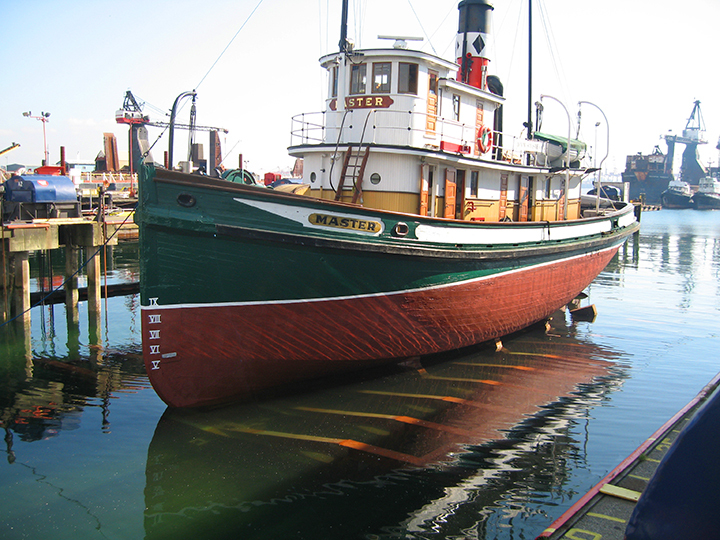 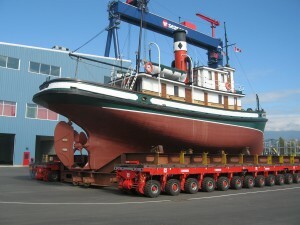 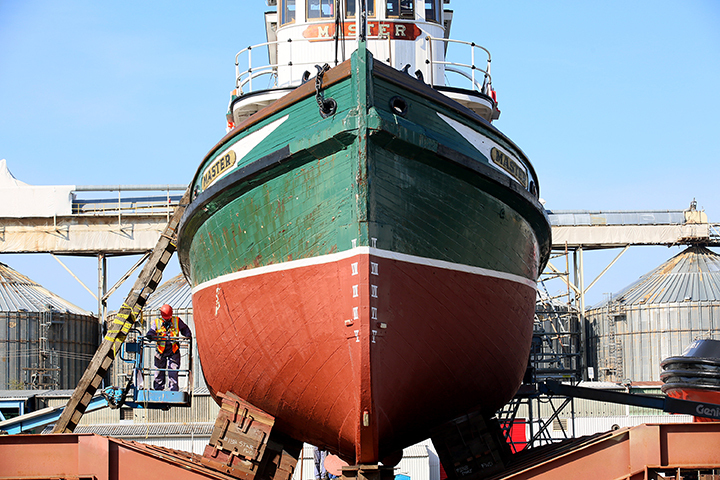 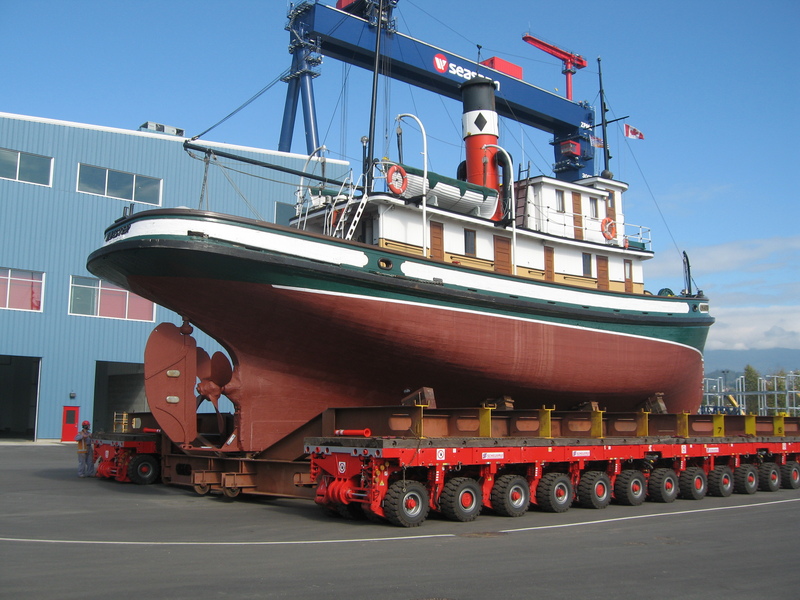 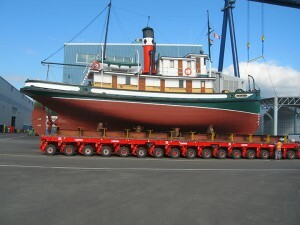 In September of 2014, the Master was hauled at the Seaspan Shipyard in North Vancouver. The Seaspan crew did an exceptional job, far beyond expectations. 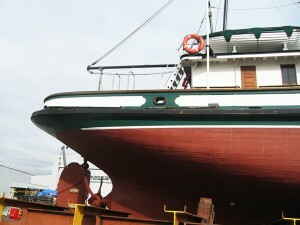 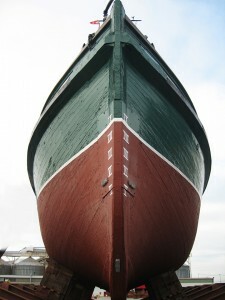 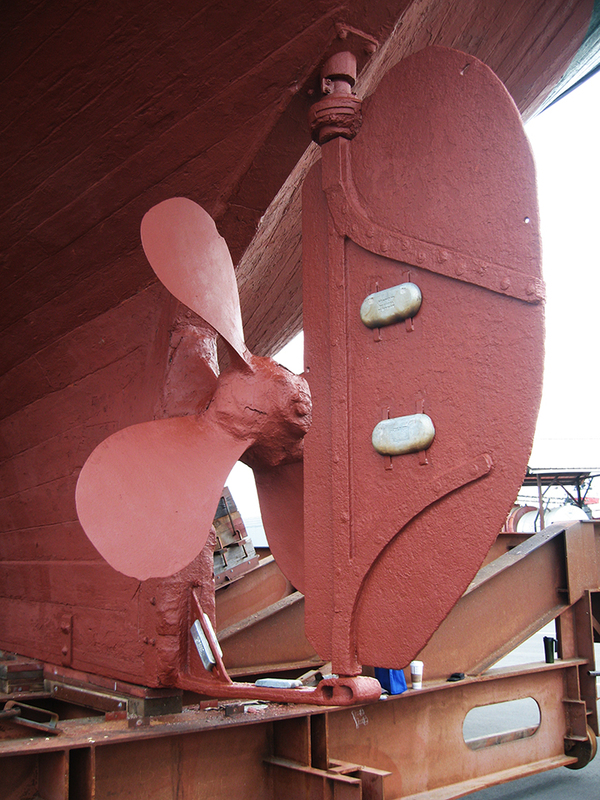 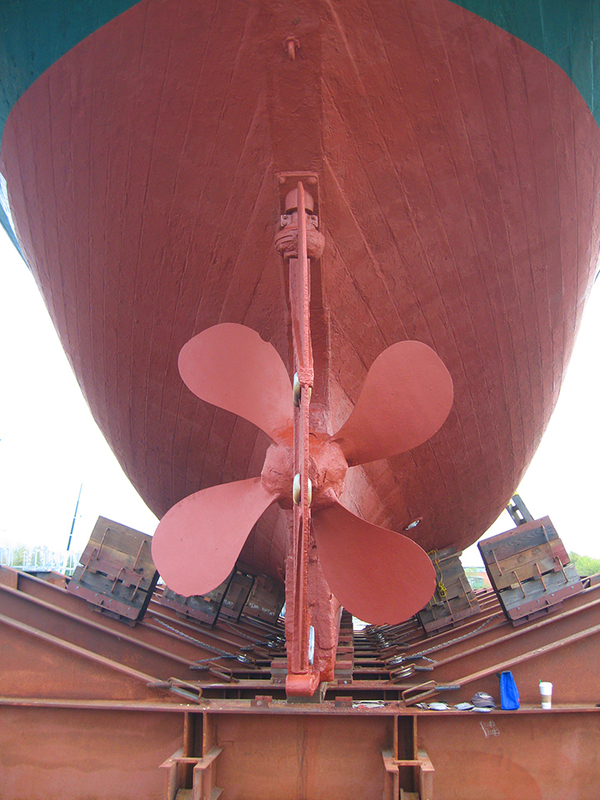 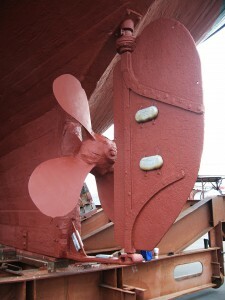 The hull, above and below the waterline was repainted, zincs replaced and some minor repairs were completed. 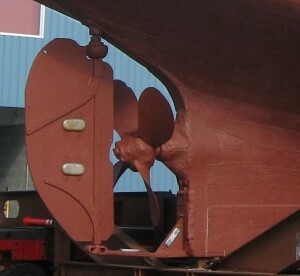 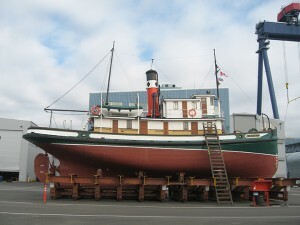 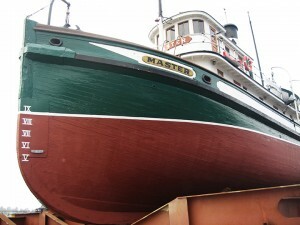 Seaspan’s contribution to the preservation of the Master is greatly appreciated.